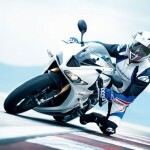 Latus Motors Racing announced it will compete in the 2013 Daytona 200 with Jason DiSalvo, Elena Myers and Kenny Riedmann on the Triumph Daytona 675R. 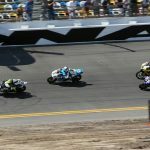 DiSalvo should be considered one of the favorites for the Daytona 200. 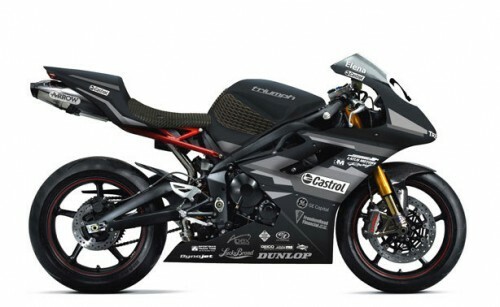 DiSalvo won the 2011 edition of the race on a Ducati 848 for Latus, and nearly did it again in 2012, finishing second on a Triumph Daytona 675R sporting a special livery in tribute to Gary Nixon. Amazingly, DiSalvo was just 0.048 seconds behind the winner Joey Pascarella despite having to make an early pit stop to replace his rear tire. 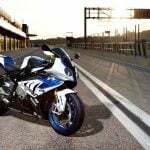 Also tasting victory at Daytona last year was Myers whose win in the second AMA Supersport race made her the first woman to win a professional motorsports race at Daytona International Speedway. 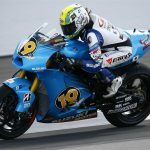 Myers raced the previous few seasons on a Suzuki GSX-R600 but will make the switch to the Triumph in her first attempt at the Daytona 200. Riedmann is an accomplished racer from Canada who raced a partial AMA Daytona Sportbike season in 2012. 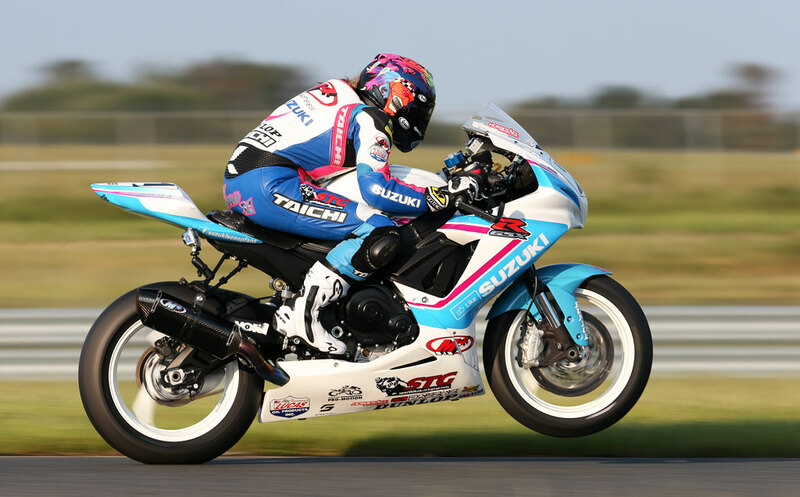 Riedmann is a top-five finisher in the Canadian Superbike Championship‘s Pro Sportbike class. The team will ride on Castrol-backed Triumph Daytona 675R racebikes prepared by Riedmann Racing, a team run by Riedmann’s father Roland. 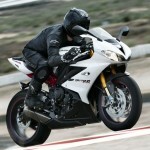 The team will run on 2012 models in the Daytona 200 while preparing the updated 2013 model for use in the rest of the 2013 AMA Pro Racing season.